Hey everyone, just joined up and wanted to go ahead and post my swing. I would appreciate your thoughts on ways I can improve. I have just started taking golf a little more seriously this year, and I know this forum will be a big help in bringing my scores down. I’m not a swing coach so take what I say with that in mind. I’m sure you’ll get more informed replies later on. If your ball flight miss is usually a push/push-slice, it’s good to know this means you’re leaving the club face open at impact in regard to your target line. If you don’t know about the ball flight laws, do some quick research (or see the photo I’ve attached), if you do know about it, I find it helps me to apply those principles when diagnosing problems in my swing. 1. 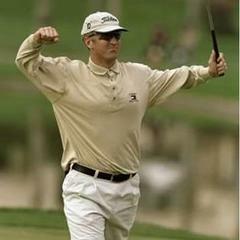 Pre-swing things first... your grip looks fine, a bit strong but lots of great players have a strong grip so I wouldn’t worry about it at all. I’d say widen your stance a bit and go for something about shoulder width. This will help with balance and possibly consistency issues. Last thing I’d say is check where your shoulder are pointing at address. 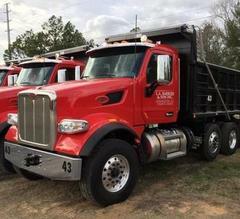 They look open in the first video. If so, this can possibly cause swing path issues. Next range session, take a club or alignment stick and lay it flat, horizontally across your chest and see where it points. Feet, knees, hips and chest should all be pointing the same direction for a standard full swing. 2. You take the club pretty far inside on the backswing. This usually isn’t a move that works for most people, so I’d suggest addressing it. The problem I think it’s causing for you is inconsistency in the downswing. When you take the club inside on the way back, the tendency is to reroute and come back “over the top” or even get “stuck” inside. Some people, even pros, play well with an in to out (slightly over the top) swing plane, but it’s not something I would advocate. You’ll find more power in a neutral or slightly out to in swing plane as well as (hopefully) greater consistency. 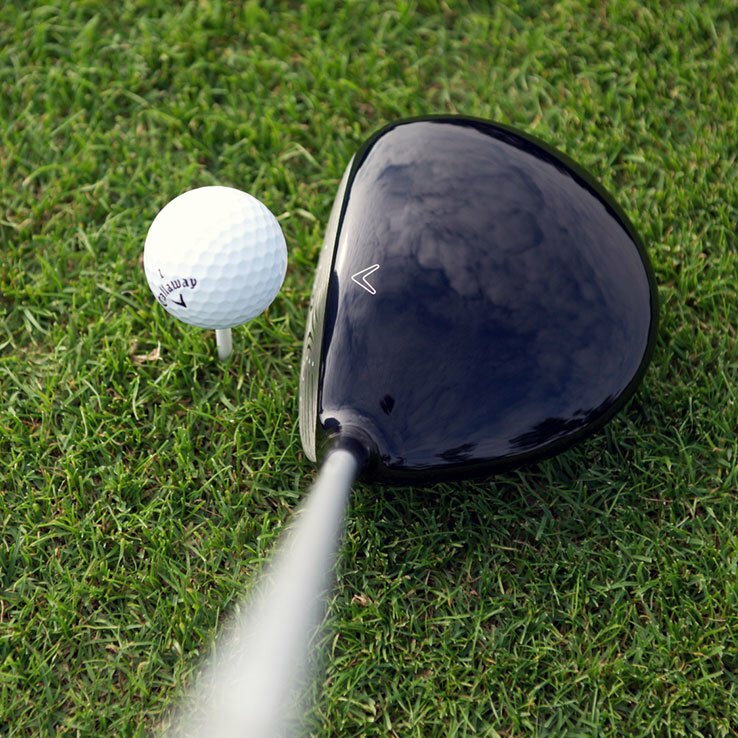 Stuck however, is never good because the club is in a position where you need to make a last minute change to hit the ball. This can mean flipping the hands, spinning the body out, throw the arms at the ball, etc. Basically a bunch of ways to fix the problem that are very hard to be consistent at. So I’d say look some drills to get your backswing a little more neutral and definitely learn about the ball flight laws if you don’t already! 3. Lastly, I’d address the dip you have in the backswing. A little dip of the head/upper body is okay, but yours looks to be too much in my opinion. When you dip a lot in the backswing the body wants to correct itself on the downswing and stand up so the club doesn’t slam into the ground 2 feet behind the ball. This is called extending or hyperextending I believe? Basically standing up in the downswing, if you google something along those lines you’ll be able to read more. It’s what you’re doing in the downswing and I think it’s your dip in the backswing that’s helping cause it. Fixing this should again give more power and consistency. Thats all I have to say really. Look into some of the things I said and find drills/more info regarding them. Maybe wait for some more replies to see what others think, but you’ve got my opinion. Wow, thanks so much Justin. 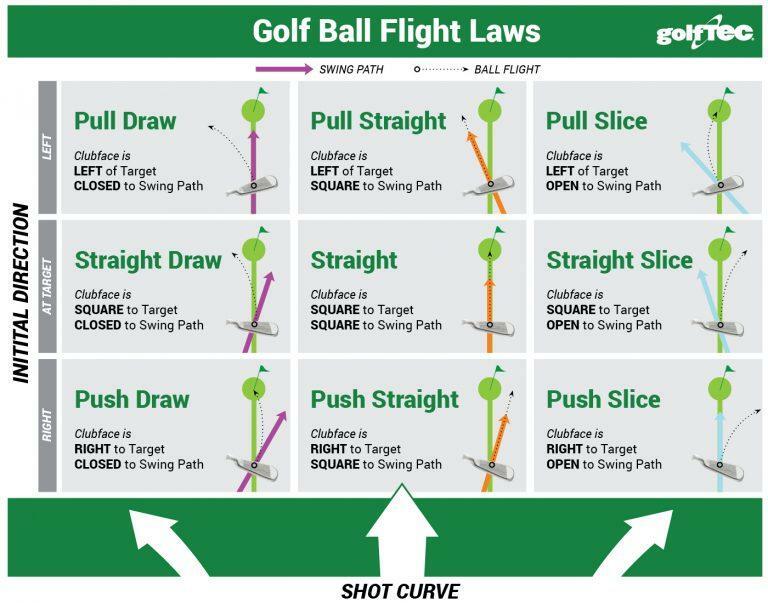 This was really helpful including the ball flight diagram. I hit a few in the backyard this afternoon with a focus on my backswing path and I really started to see the ball straighten out. I also think the dip you mentioned may be why I’ve always had an issue with fat shots and why I’m extending out my posture too early to compensate.